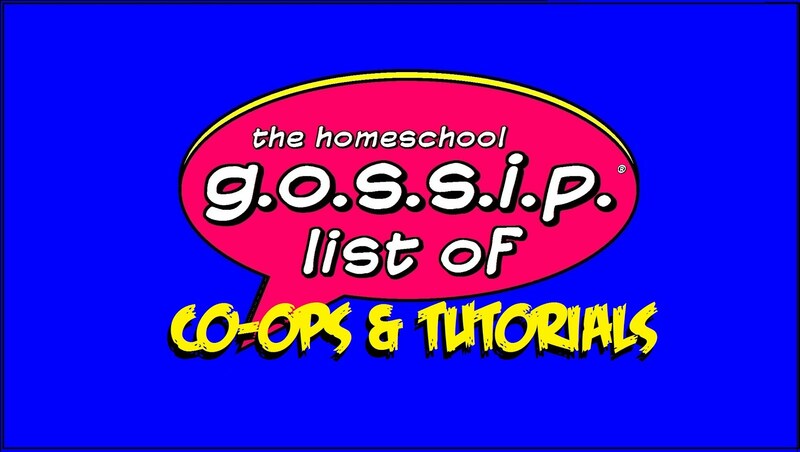 The Homeschool Gossip: Have something to share on The Homeschool Gossip? Do you have something you want homeschoolers to know? 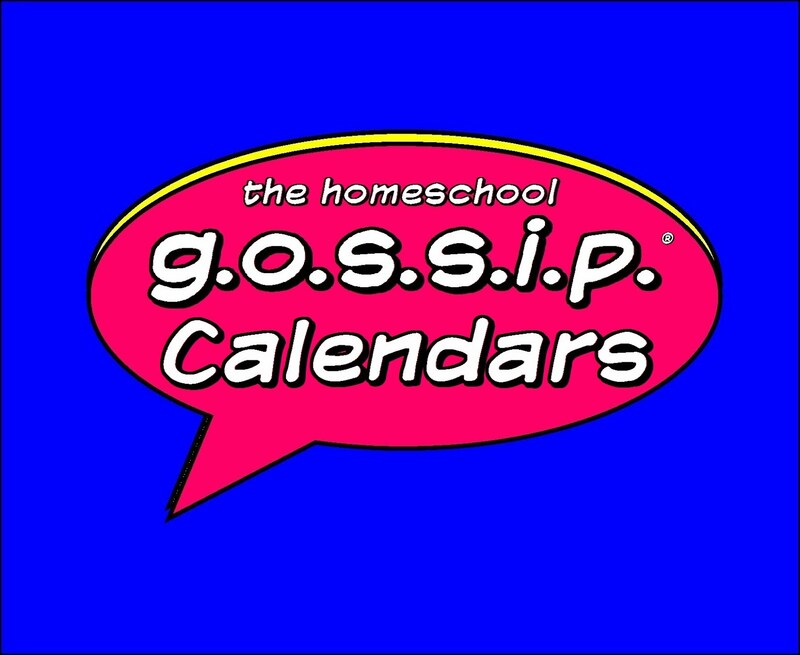 Whether it’s news about a homeschool support group or resource, class or service, event or activity, The Homeschool Gossip® can help you spread the word! 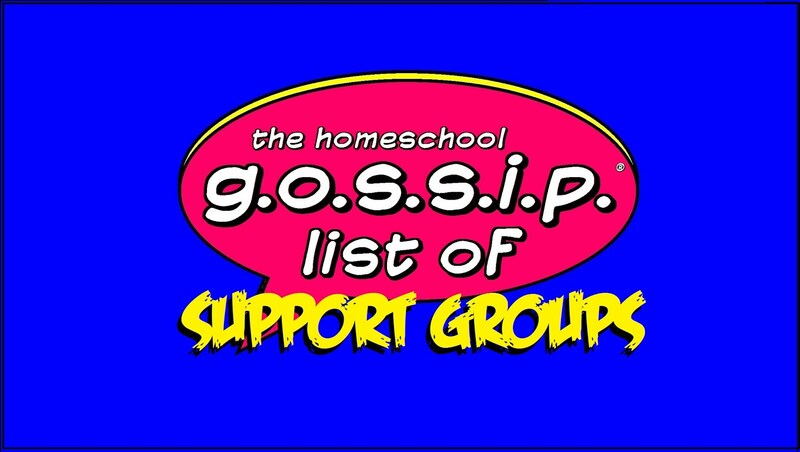 That’s what The Homeschool Gossip readers are looking for, ways to connect with other homeschoolers in our community. 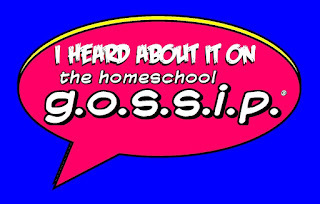 Advertising on The Homeschool Gossip is easy and affordable. 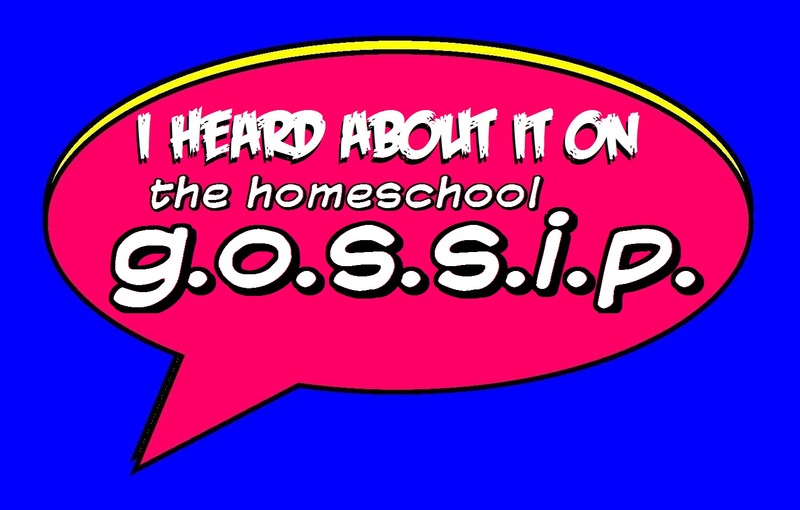 Contact The Homeschool Gossip at advertising@thehomeschoolgossip.com for more information. Loading... As stated above, calendar listings for homeschool events and gatherings, and many homeschool-friendly events are free.